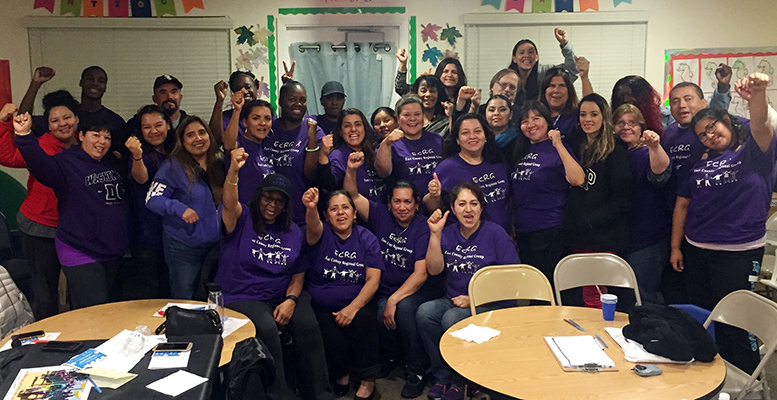 We are a multi-cultural group of volunteer parent and resident leaders creating healthy, safe, and equitable communities for young children and families. 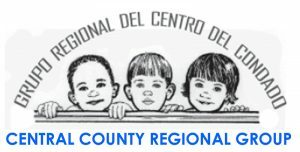 All East County residents who care about children are welcome to participate. 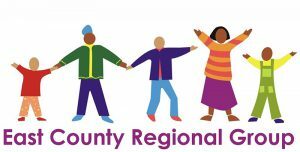 To make East County healthy, safe, and family friendly through parent-led advocacy and policy change. 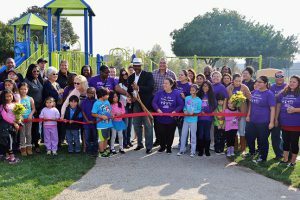 Our Park Improvement and Equity Project to increase access to safe and fun parks for all young children. 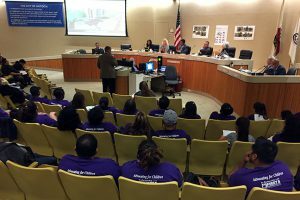 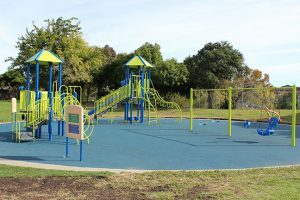 After assessing conditions at 63 East County parks, the ECRG and its partners secured $553,000 from the Cities of Pittsburg and Antioch to improve the area’s most neglected parks: De Anza (Pittsburg), Contra Loma Estates (Antioch) and Prosserville (Antioch). 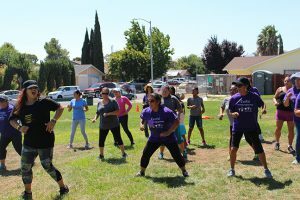 With support from Kaiser Permanente, the ECRG launched the Pittsburg PACE program in August 2016, a physical activities club at De Anza Park offering FREE Zumba, yoga, children’s sports classes and a weekly walking club. 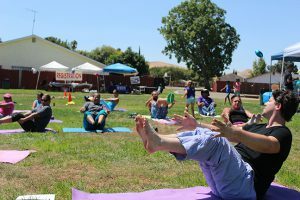 Over 100 residents living near the park have already participated and nearly all participants surveyed report increased park safety as a result of the program. 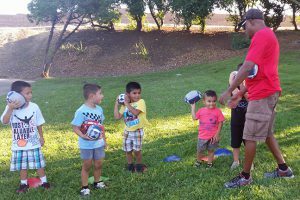 The ECRG works with city recreation departments to sponsor low-cost sports classes for young children. 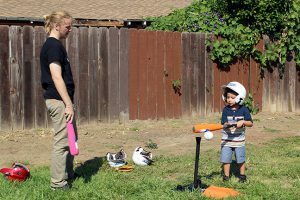 Since the program began in 2008, we have served nearly 2800 low-income children in East County. 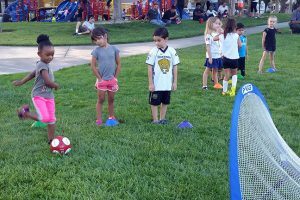 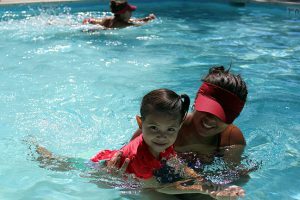 We offer many sports programs at local parks to promote increased park use and safety among families. 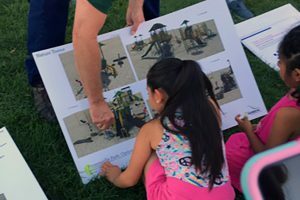 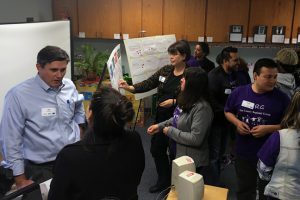 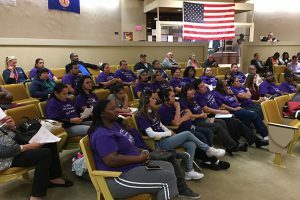 The ECRG continues organizing to increase local investment in parks and streets in low-income neighborhoods, ensure residents are part of local decision making and create equitable allocation of resources for families with young children. 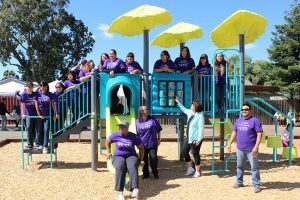 If you want to advocate for the health and safety of young children, learn leadership skills, and join a fun, committed group, contact: Alejandra Plascencia at 925-771-7338. 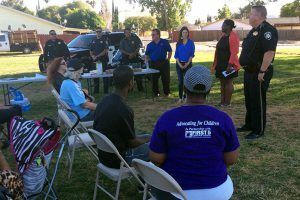 The ECRG advocates for policies and programs that ensure all kids live in healthy, safe, and family-friendly communities. 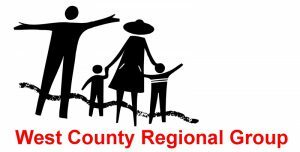 Follow the ECRG on Facebook!